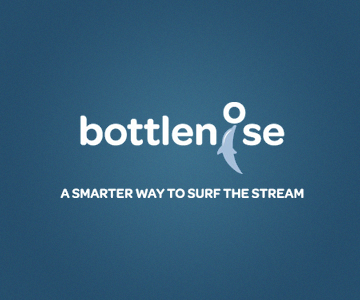 Get the most out of Buffer and easily share from your mobile, news reader, blog or anywhere! 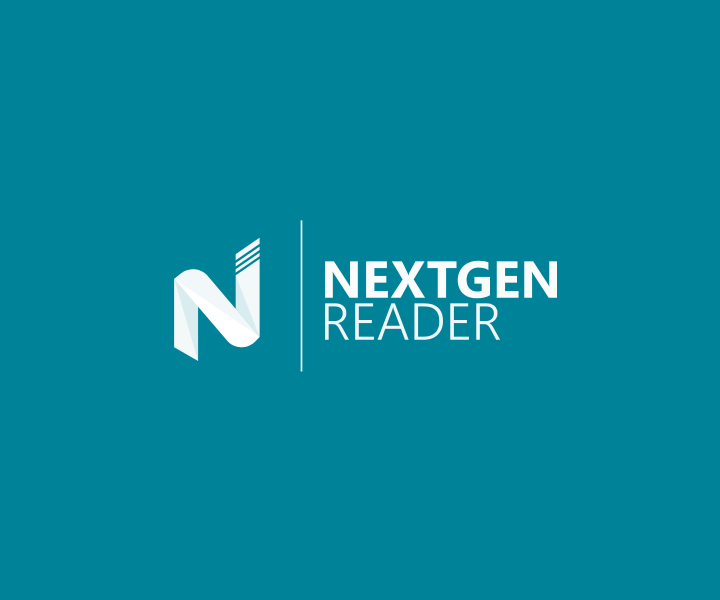 NewTry Reply, Buffer's solution that allows teams to monitor and respond to social conversations within one simple inbox. 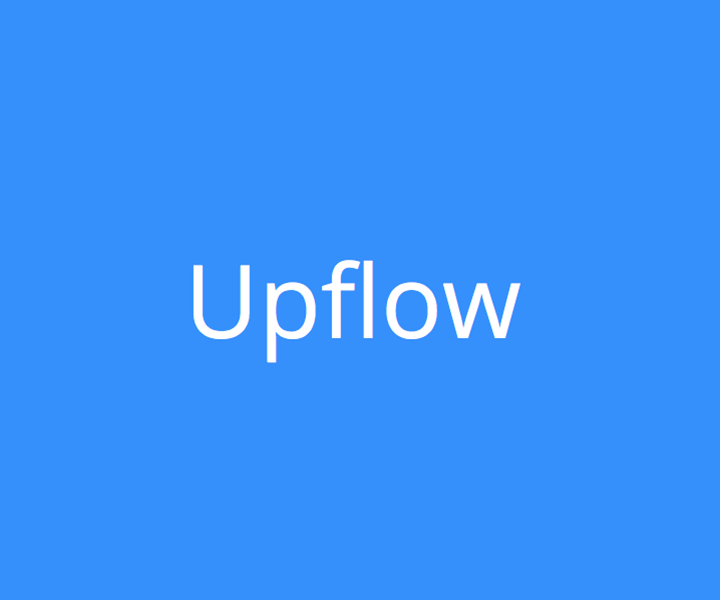 Push content from over 400+ other apps to Buffer automatically. 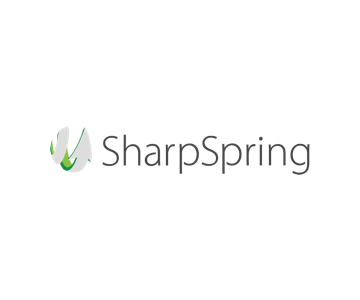 SharpSpring is a highly-rated global provider of affordable, cloud-based marketing automation. Marketing agencies and businesses around the world rely on SharpSpring to generate leads, improve conversions to sales, and drive higher returns on marketing investments. Known for innovation, open architecture, and exceptional customer support, SharpSpring offers flexible and affordable monthly contracts. 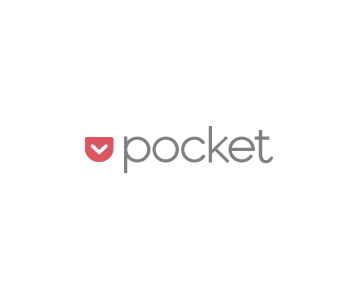 View later in the Pocket iOS apps and share directly to Buffer! (Formerly Read it Later). 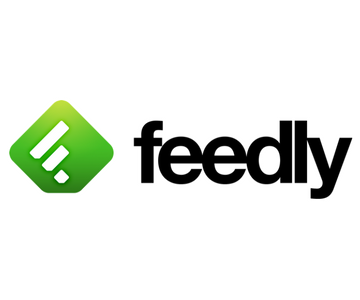 Add great articles to Buffer from one of the best feed reading apps for iPhone. 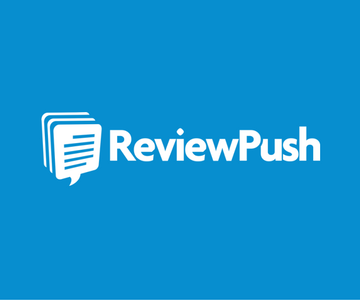 Buffer great reviews with ReviewPush! 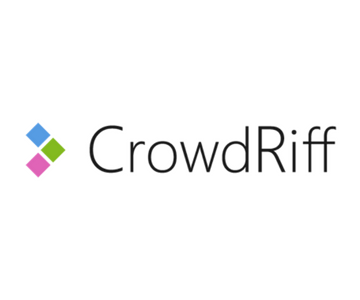 Push photos directly into Buffer and brings in the original link and caption from whatever social photo you are sharing on Crowdriff. 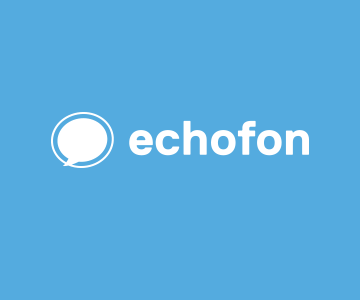 Buffer Tweets & Retweets straight from Echofon for Twitter. 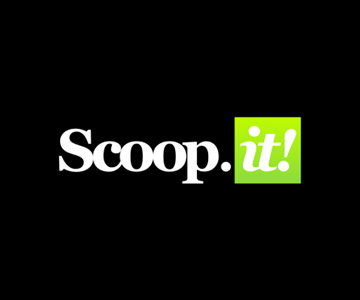 Discover great new articles about your interests that you've never seen before with Scribble Live. 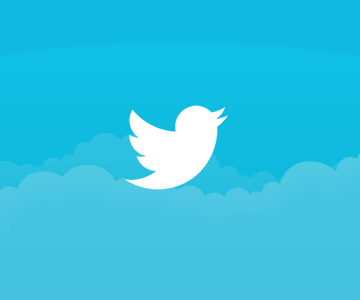 Buffer tweets seamlessly and directly from the #1 Twitter client! 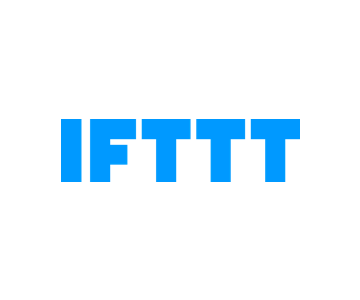 Finds the best times to Tweet for you and you can export them straight into Buffer. 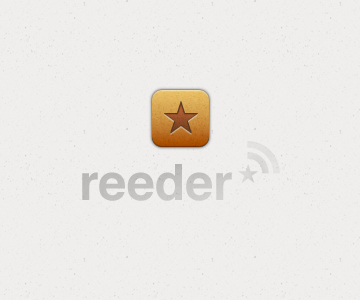 Share news articles easily to Buffer from this great iPad RSS reader. 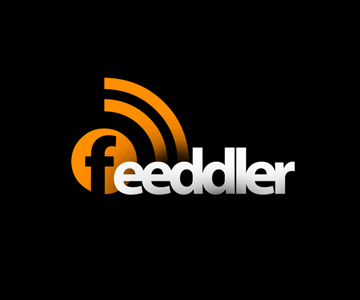 Feeddler is a beautiful RSS reader for both iPad and iPhone and of course comes with Buffer integration. 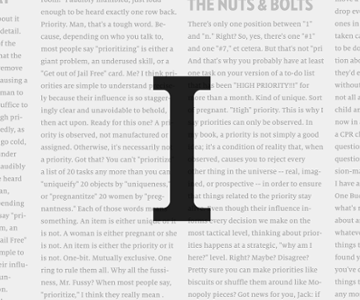 Read web pages later and share directly to Buffer from Instapaper iOS! 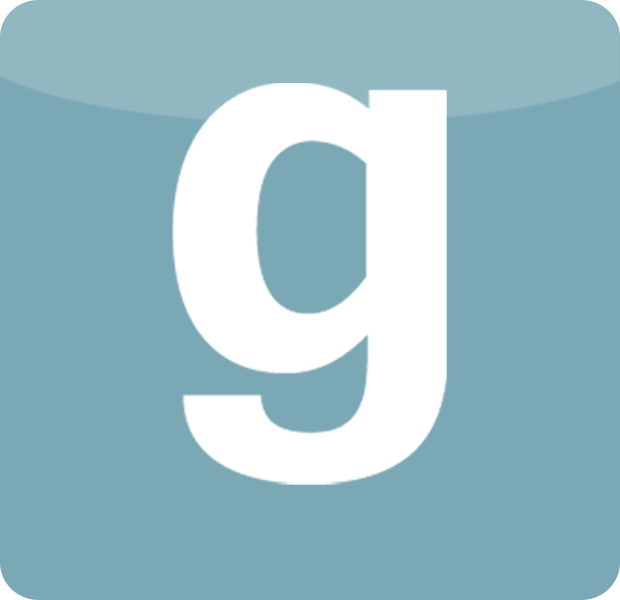 Easily curate engaging magazines and share directly to Buffer. 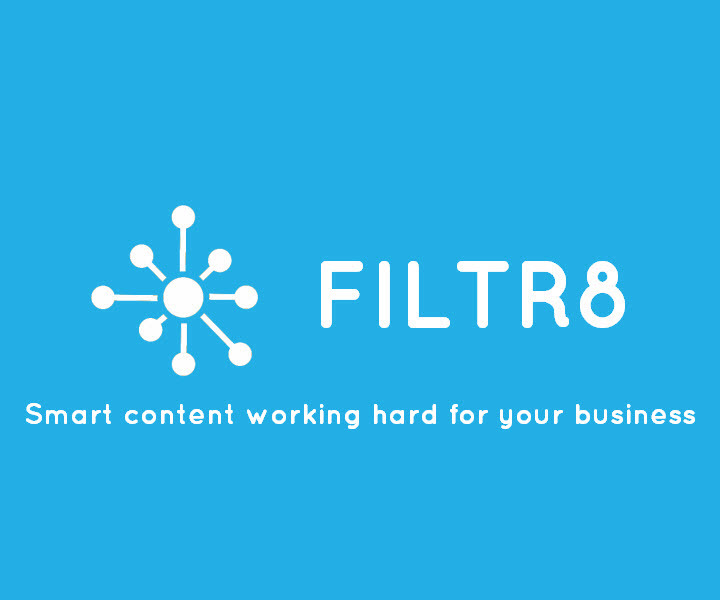 Track and filter your news in one place and share the great things you find to Buffer! 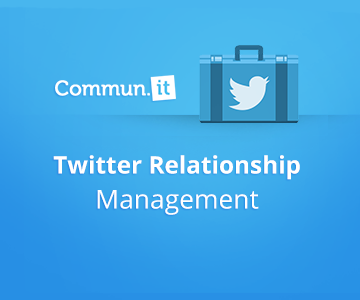 Painless Twitter relationship and community management. Just send an email and we'll post it for you! 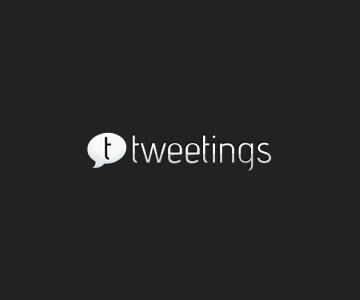 Use the 'best times to tweet' feature to setup your Buffer schedule. 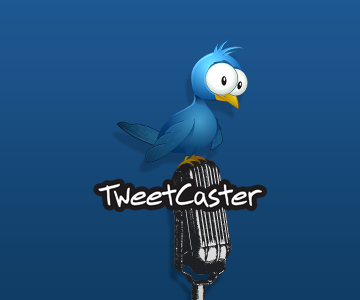 Buffer directly from this twitter client. 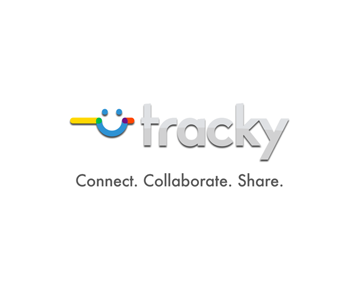 Tracky is your social to do list. 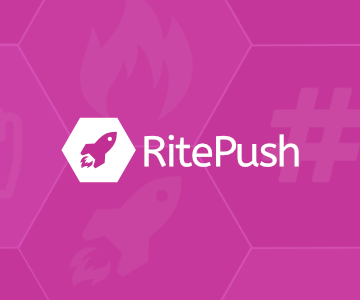 Add tasks, great content and more and of course share it all through Buffer. 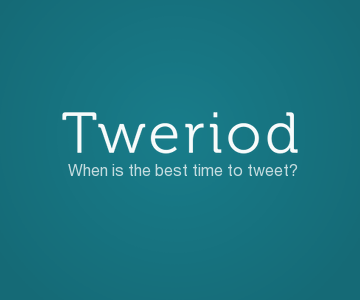 Find the best times to tweet and setup your Buffer schedule. Draft tweets and then easily Buffer them! 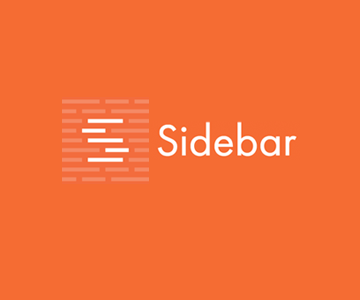 An Open Source reader with Buffer built in! 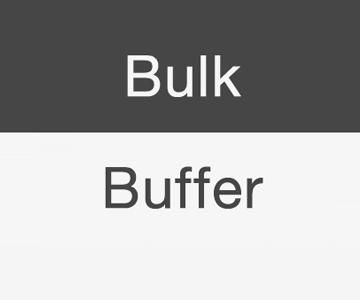 Get more shares on your blog by installing the Buffer Button. 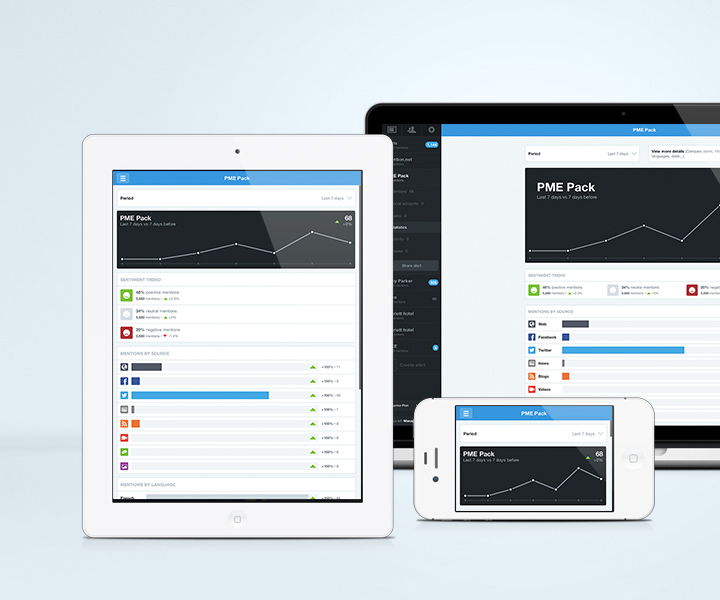 Quickly and easily add multiple updates to your Buffer account. 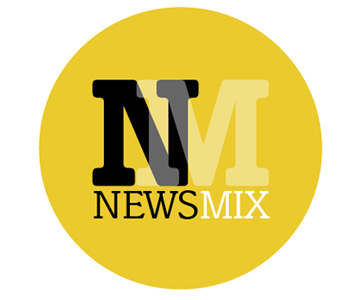 Share news directly from the Newsmix iPad and web apps! 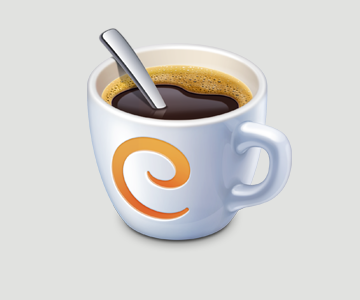 Caffeinated is a beautiful RSS client for OSX. 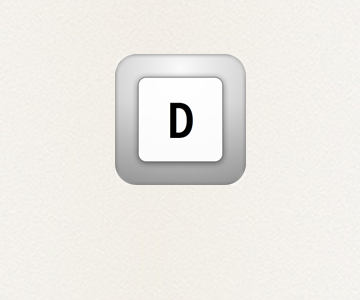 Allowing you to share directly to Buffer. 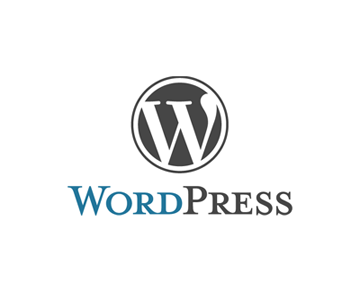 Automatically buffer posts published to your WordPress blog. 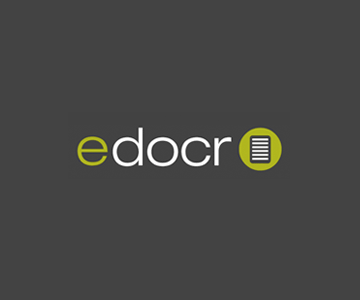 Share your documents seamlessly from edocr. 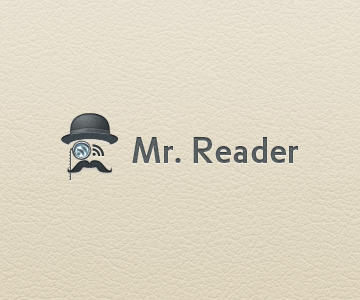 Cross Platform and Open Source reader. 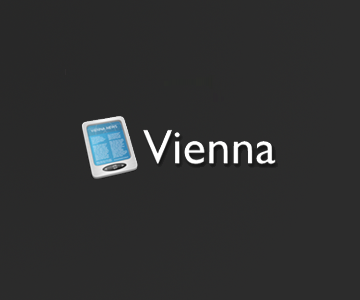 Buffer straight from your Mac. 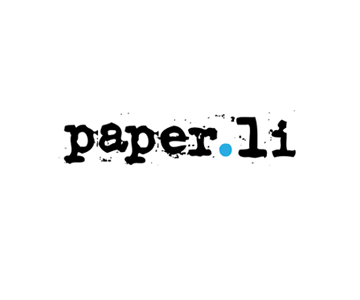 Share the online newspapers from paper.li. 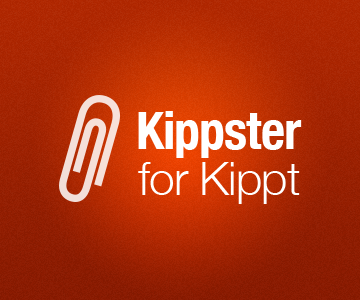 Buffer your Kippt links from your iPhone. Buffer the 5 best design links of the day. 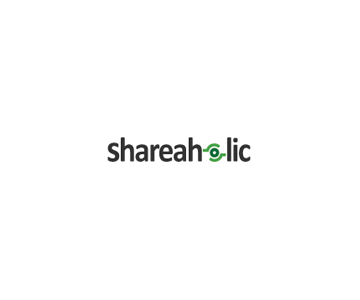 Buffer from the Shareaholic extension. 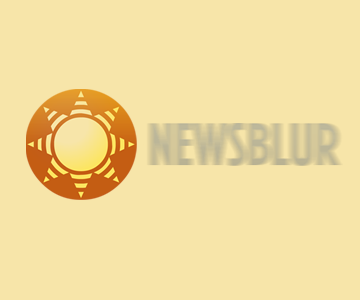 Buffer links straight from Newsblur, your personal news reader. 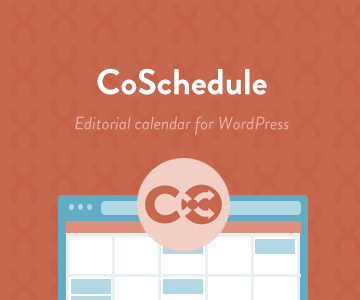 A social media editorial calendar for WordPress blogs. Share As Image let's quickly and easily create engaging graphics that will amplify your social media presence. 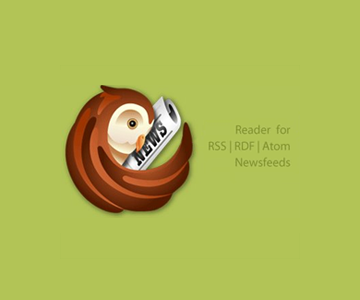 A fast, clean and powerful RSS reader for Windows (Mobile, PC and Tablets). 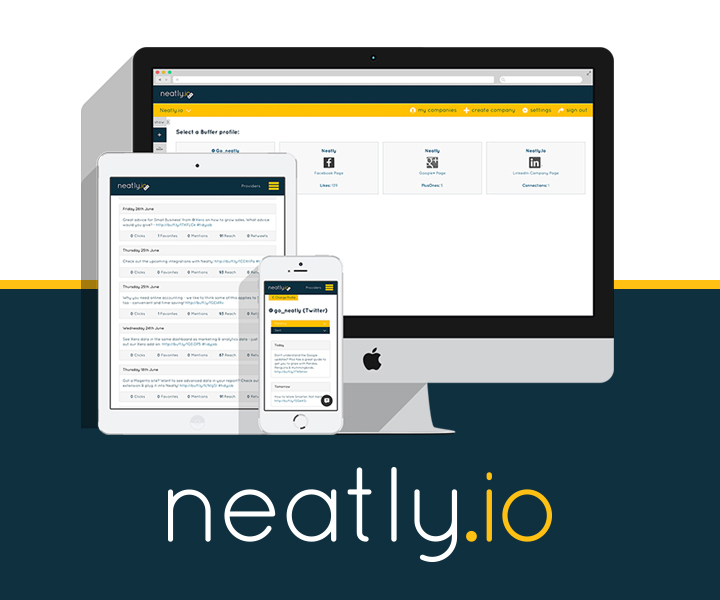 All of your Business Data, Neatly under one roof! 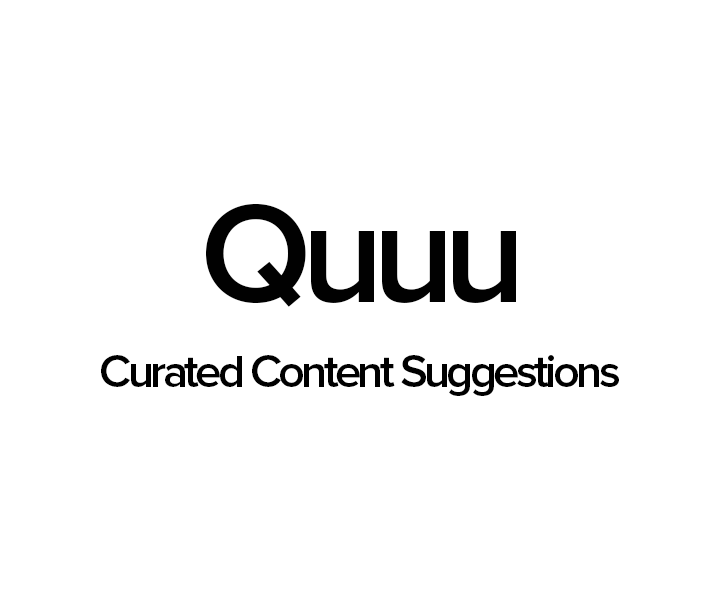 Quuu is a curated content suggestions platform that helps you build a targeted social media following. Fuel your Content Marketing Engine. Struggling to get enough quality content? 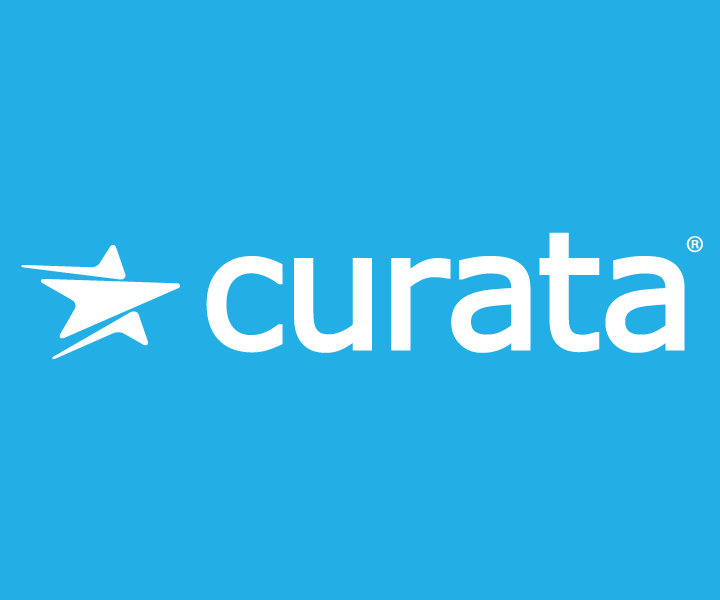 Don't just create... curate. 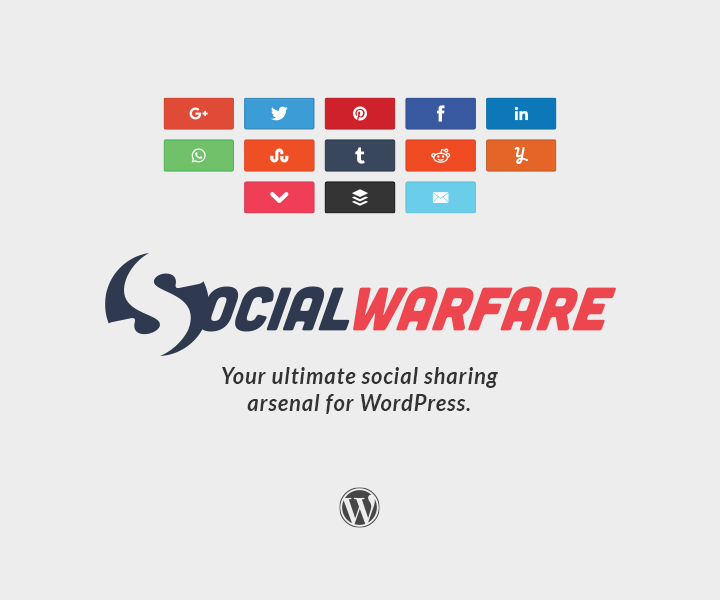 Connect your WordPress site to Buffer and share/re-share your old and new Posts/Pages/Custom Post Types. 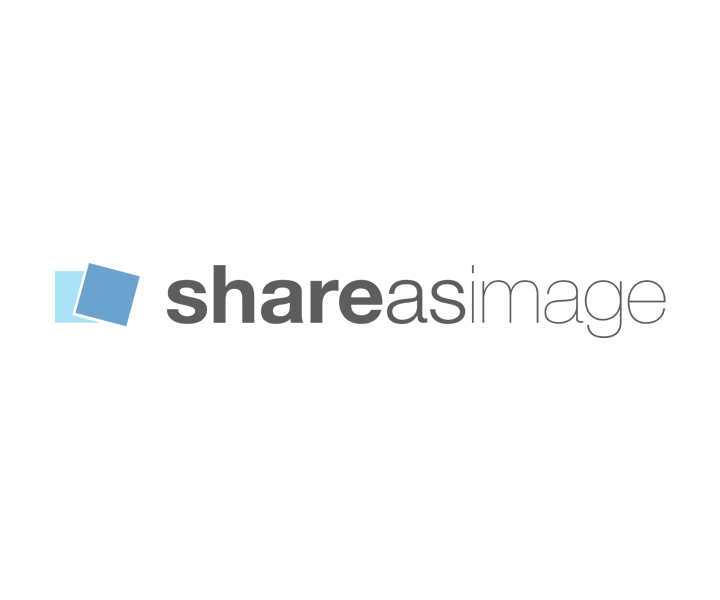 Share engaging content tailored to your audience. 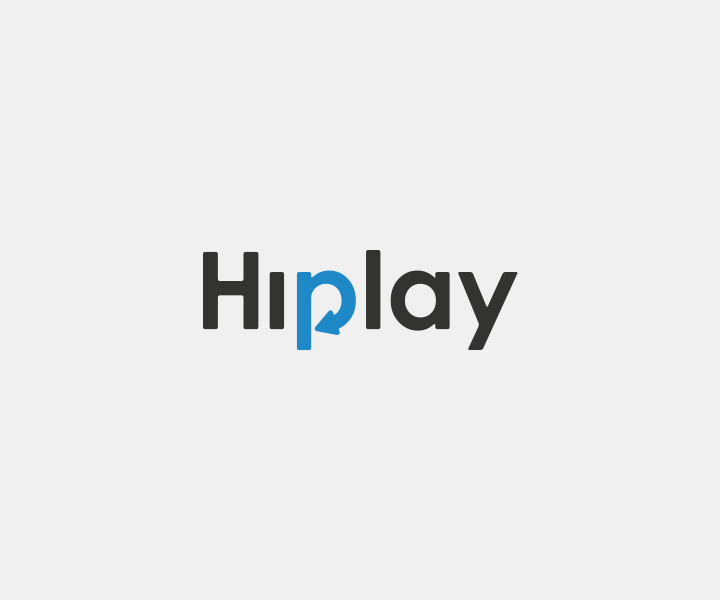 Hiplay will re-buffer your old evergreen posts automatically. Never miss an opportunity to post! 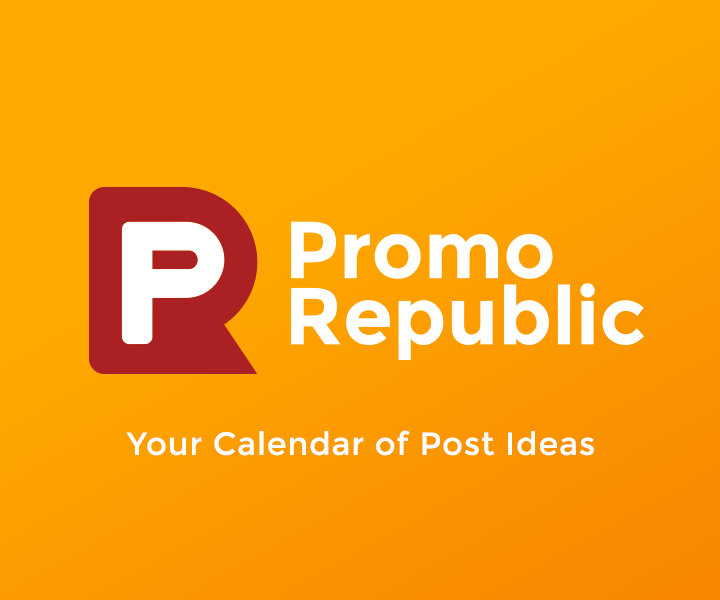 Be notified about hot trends, memes, holidays, historical dates, events and more. 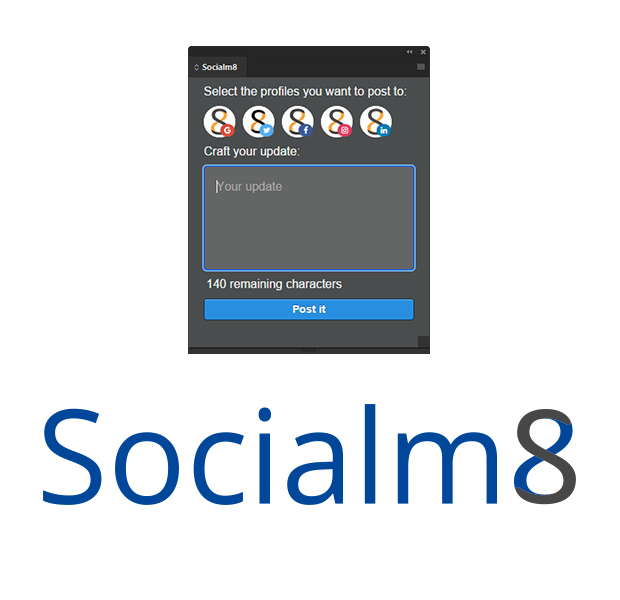 The fastest, most beautiful and intelligent social sharing plugin for WordPress. 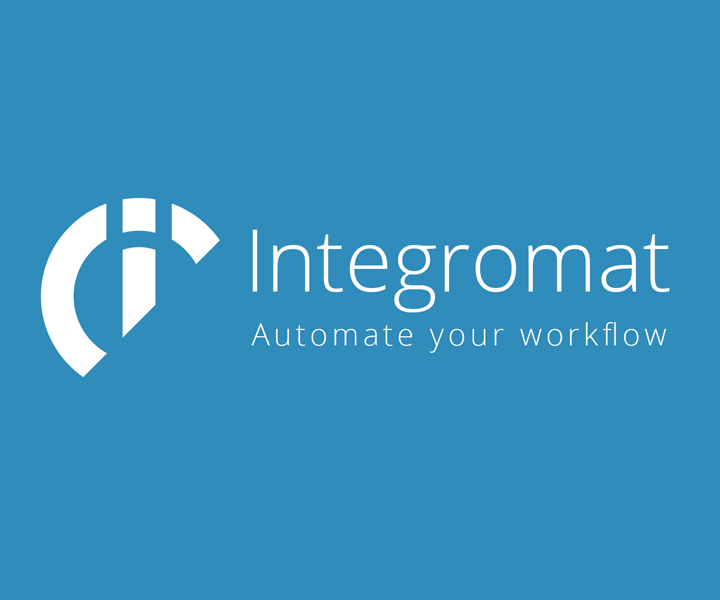 Automate your workflow. 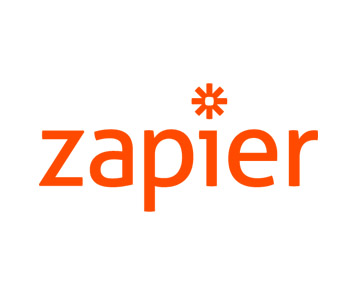 Create powerful integrations between Buffer and other apps, so you don't have to do it manually all over again. No programming skills needed. Drive traffic back to your site with every link you share by adding your own message to any piece of content. 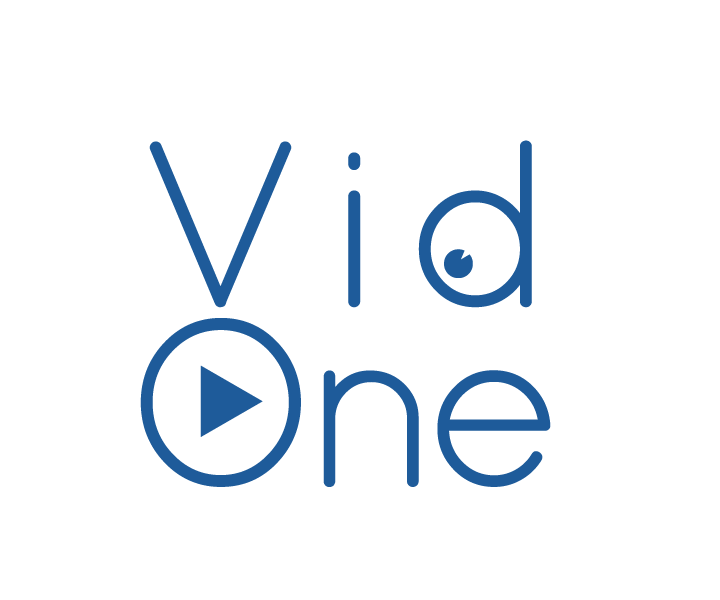 Create & share beautiful, simple videos in seconds, and add them to Buffer instantly. 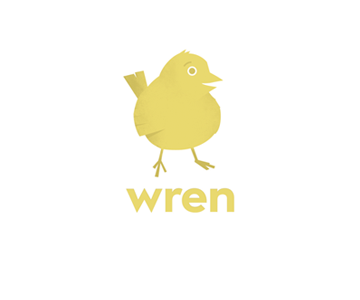 A content discovery platform that allows users to share news and information to many channels. Craft social media posts right from your creative tools like Adobe® Photoshop® and InDesign® and upload them directly to Buffer without handling files manually anymore. 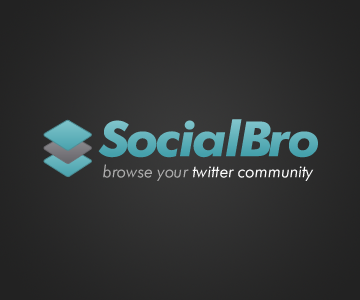 A tool that goes out and finds content for you to share on social media. 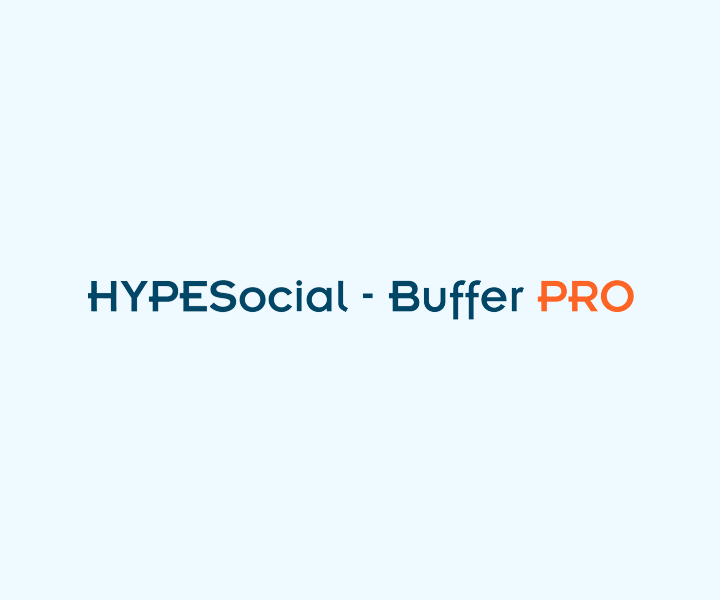 Automate the customization of your Buffer posts for each network or client. In a single click, auto-hashtag, shorten links, add article author mentions, emojis, campaign hashtags and more. 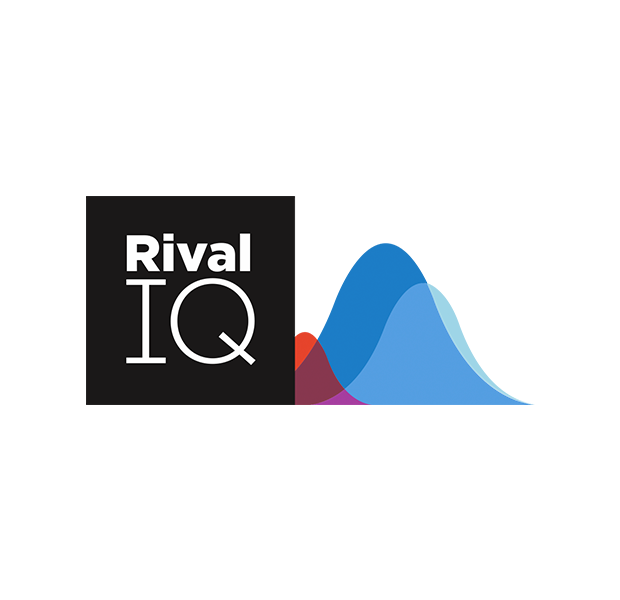 Rival IQ is the leading provider of social marketing analytics and insight. Competitive benchmarks and comparative analysis enable you to uncover new opportunities, set and validate strategy, and track results across all major social channels. 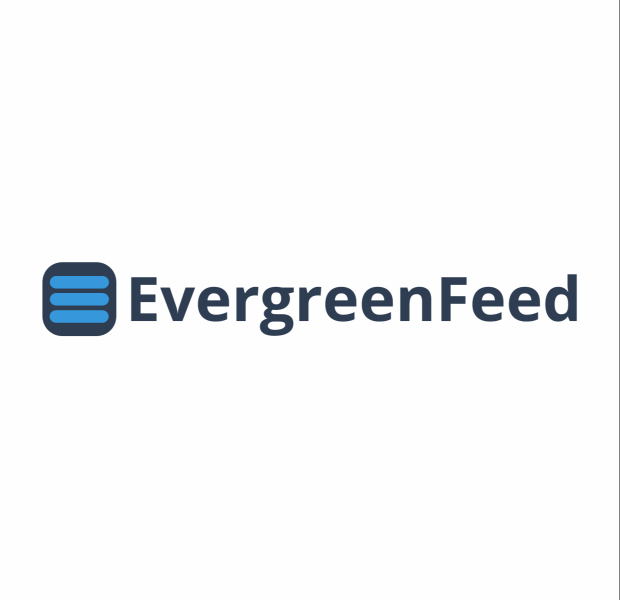 EvergreenFeed helps you to automatically schedule your categorized evergreen content in Buffer. 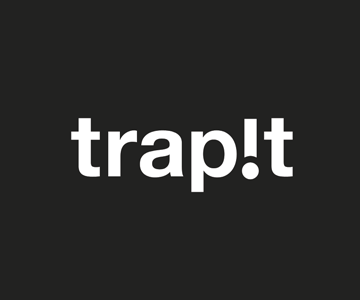 Your Brand on Your Links. 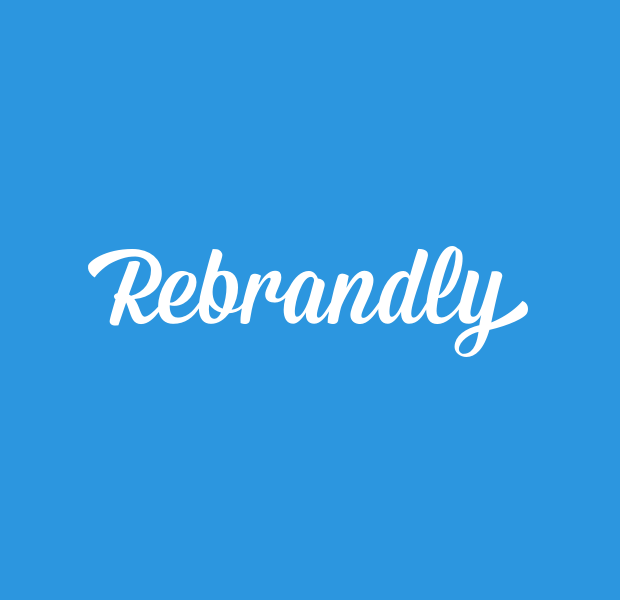 Rebrandly is the easiest way to create and share short links with your custom domain name, tuning every link into a promotion for your brand. 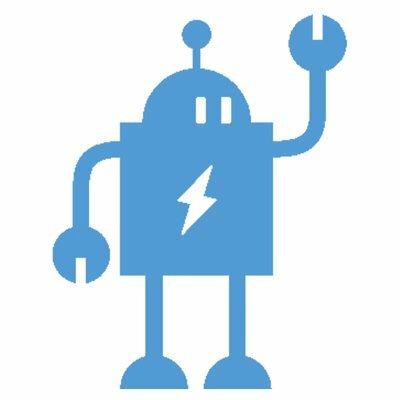 Automatically recycle social media updates on Buffer. 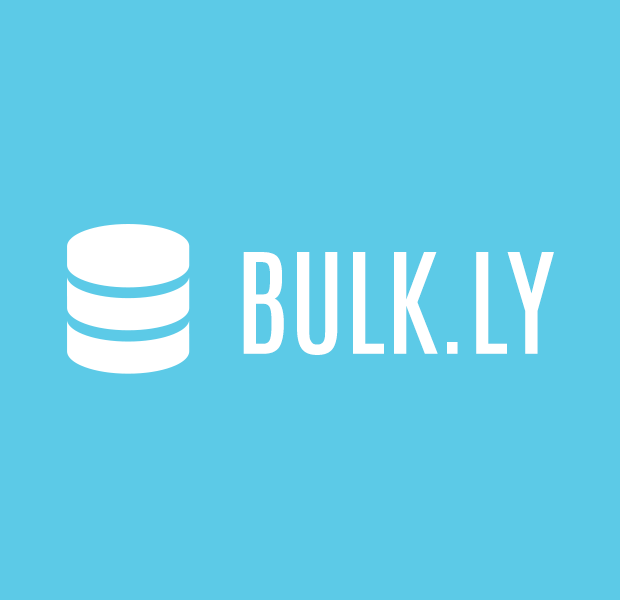 Bulkly allows you to import your past Buffer updates, upload CSV files of social updates, or use RSS feeds to easily generate evergreen status updates. 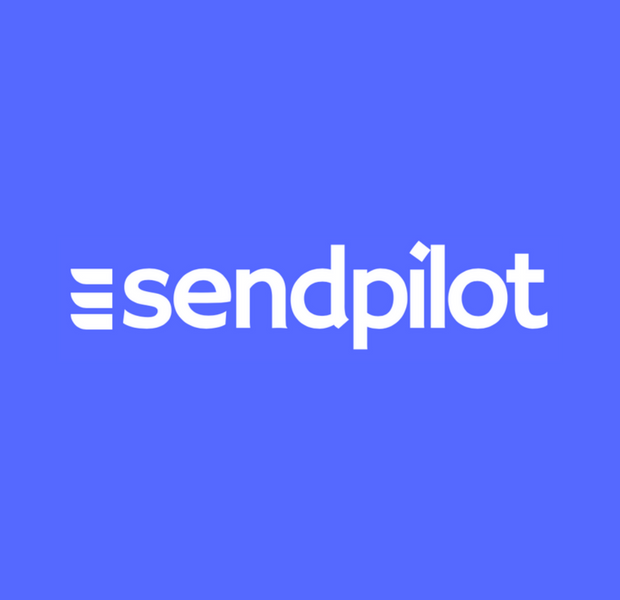 SendPilot helps you get more traffic to your blog or website with no effort. Just paste the URL of your blog post into SendPilot and it will write a 12 month social media marketing campaign using hashtags, images, backlinks and content from your blog post. Then it schedules it over the year to drip feed to your profiles with Buffer.